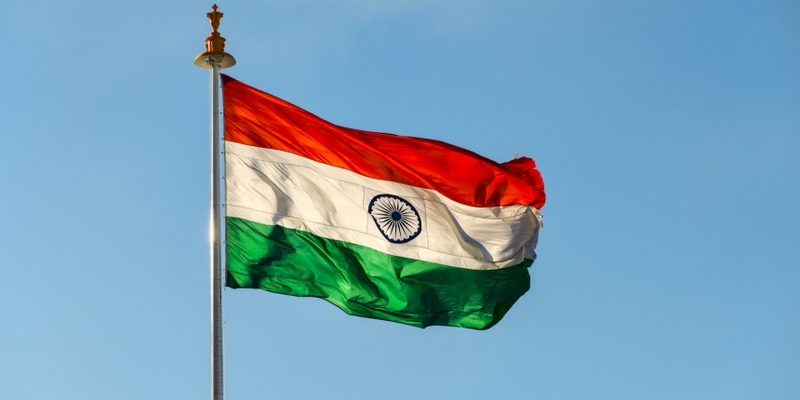 One of India’s leading tech industry organizations is partnering with the Blockchain Research Institute (BRI) to help spur a digital economy within the world’s second most-populous nation. India’s information technology trade organization, the National Association of Software and Services Companies (NASSCOM) will work with BRI researchers backed by the Canadian government to help developers learn more about blockchain platforms in preparation for creating and launching tools within the nation. To that end, the two groups have signed a memorandum of understanding (MoU) establishing a financial and research partnership. According to media platform INC42, each organization will invest in webinars and other types of seminars whereby researchers within the BRI can share their knowledge using case studies with Indian government departments and other entities. NASSCOM chairman Raman Roy said that, while he is delighted to launch a research initiative, he understands that encouraging blockchain use in the country will be a long-term effort, rather than “a plug and play we can do tomorrow,” according to the International Data Group’s CIO India. Phase two would build a blockchain institute in India, which will be specifically aimed at helping grow the digital ecosystem in the state of Telengana, according to INC42. Stepping back, these moves would appear to bolster India’s goal of putting electronic health records, land records and digital certificates on a blockchain, as stated by Amitabh Kant, the CEO of the National Institution for Transforming India, a government-run think tank.